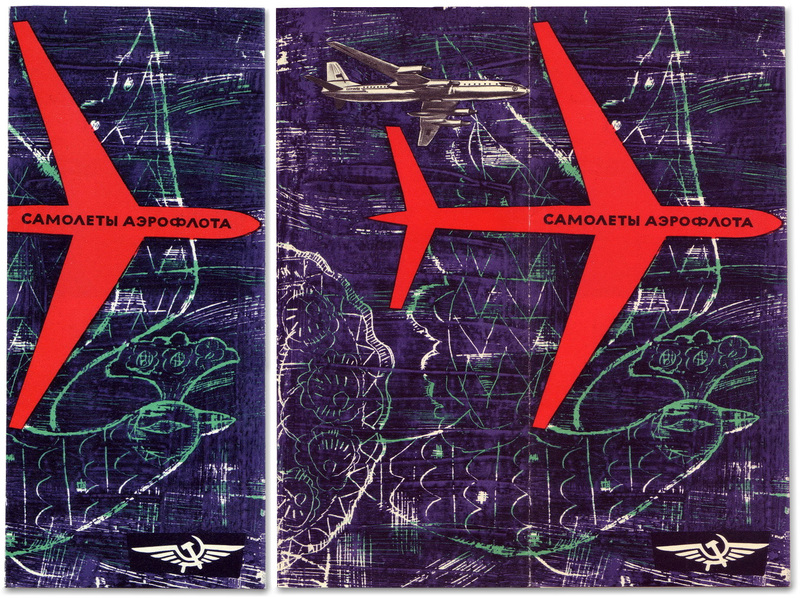 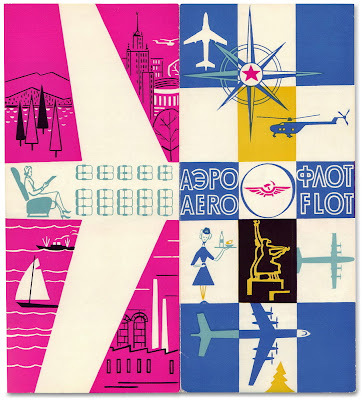 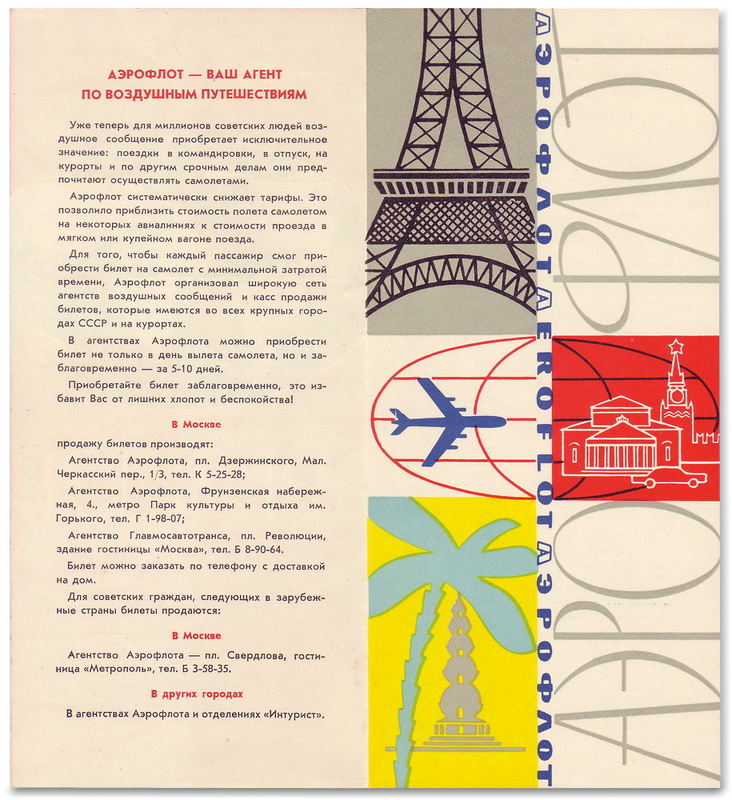 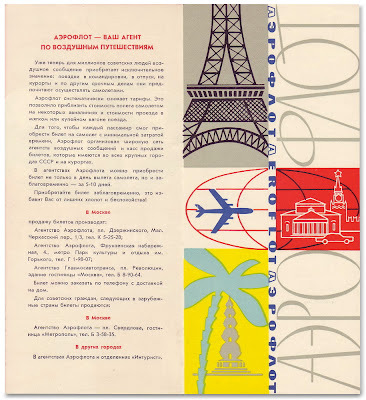 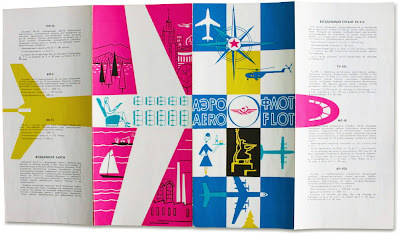 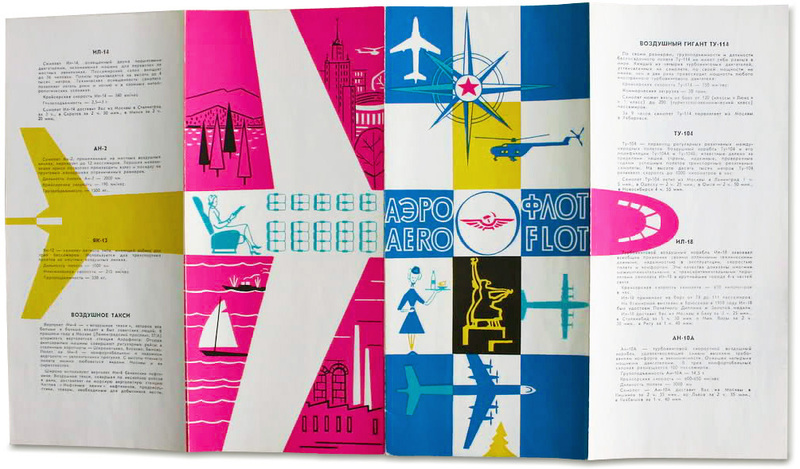 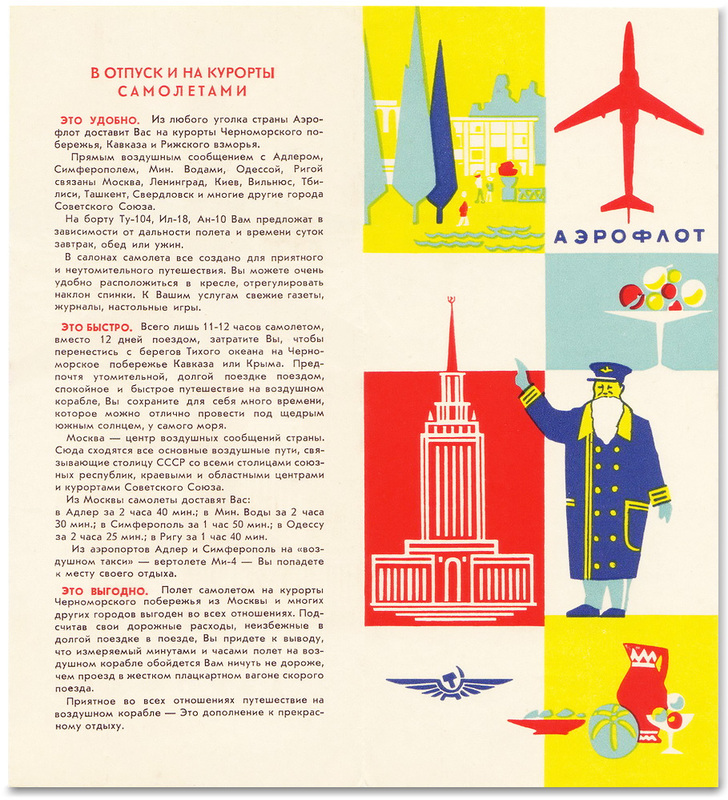 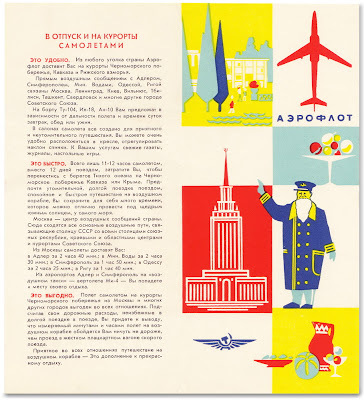 Front covers of this entire set of Aeroflot Airlines brochures. 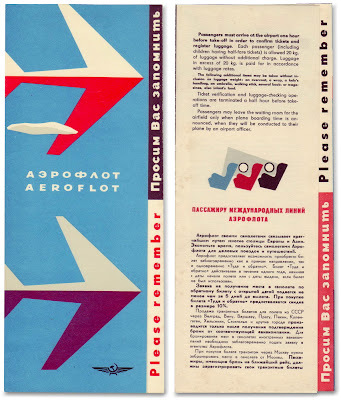 Below is an Aeroflot Aerogram used for issuing complaints and offering suggestions to the Soviet airline. 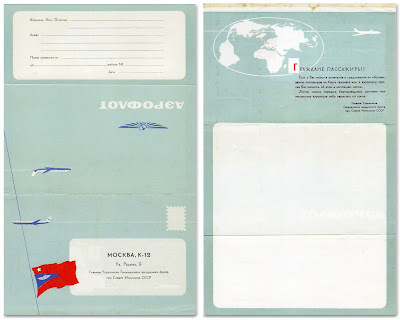 Many of these items are currently for sale from this dealer. 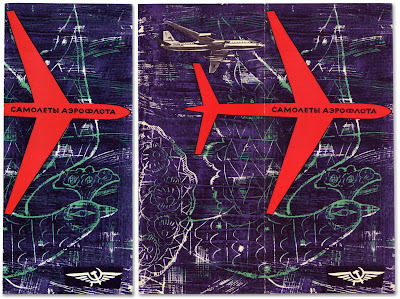 Totally awesome!!! Love this stye!